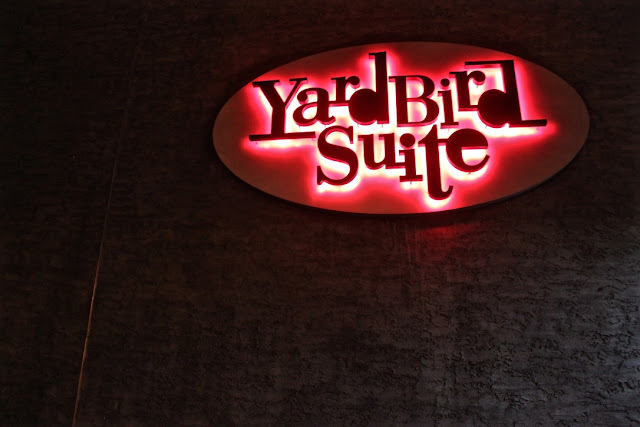 Considered “the bedrock of jazz venues in Canada,” the legendary Yardbird Suite, along Tommy Banks Way in Old Strathcona (since 1984), is the country’s oldest jazz club. 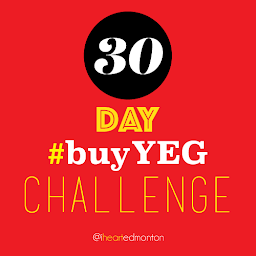 Run entirely by dedicated volunteers, the Yardbird has a legacy of jazz music stemming all the way back to March 23, 1957, when a group of local musicians opened the original club on Whyte Avenue and 104th. 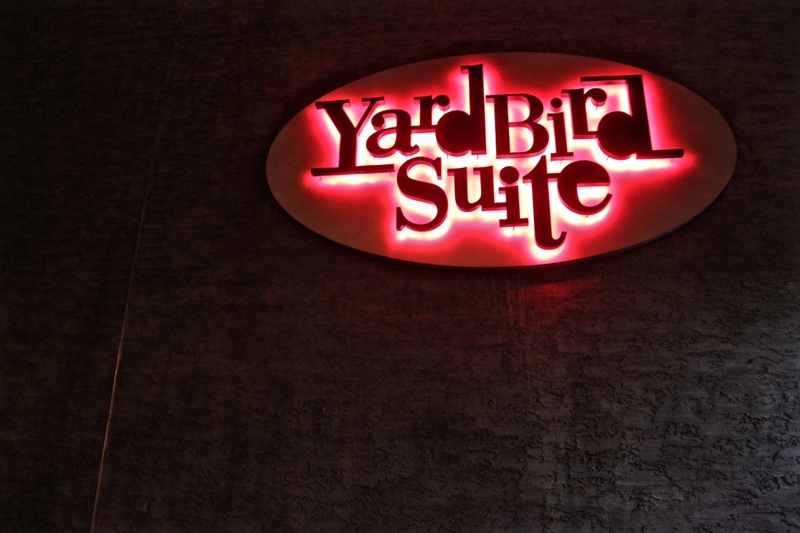 The neon sign outside of the famed Yardbird Suite, on Gateway Blvd. 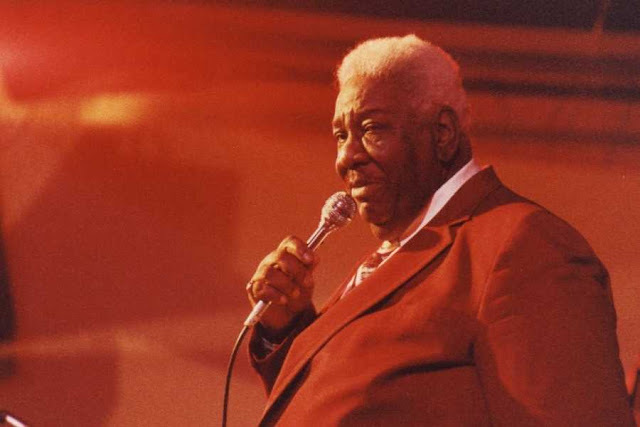 Although the great Parker never played the Yardbird (he died two years before it opened), plenty of jazz greats have taken to the stage at one of the Yardbird’s four incarnations, including Nat King Cole, Herbie Hancock, Wynton Marsalis, Don Cherry, Chick Corea, and Edmonton’s own Big Miller, P.J. Perry, and Tommy Banks. Edmonton's own jazz legend Big Miller. 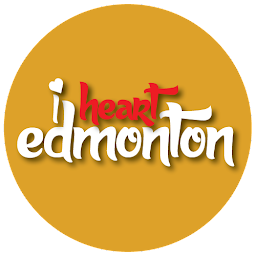 The Yardbird also happens to be the official performance venue of the Edmonton Jazz Society, home of the Edmonton International Jazz Festival and Edmonton Jazz Orchestra, and a catalyst for future jazz greatness, offering creative workshops, clinic sessions, and jazz programming for emerging artists throughout the year.